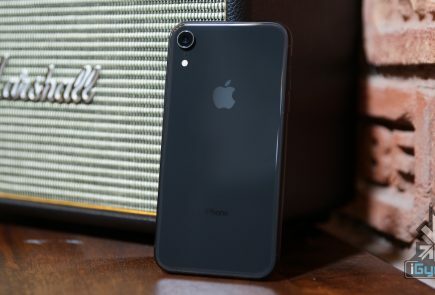 Apple launched a trio of iPhones and a brand new Apple Watch Series 4 with WatchOS 5 at their September event. Now, weeks after the launch, the Apple Watch Series 4 is finally up for the sale. But, one of its most speculated feature, that is the ECG (electrocardiogram), has not rolled out yet. Although Apple has managed to receive FDA (Food and Drug Administration) clearance for the ECG feature in the nick of time, but it’s just for the U.S., and that too will be available after a software update. 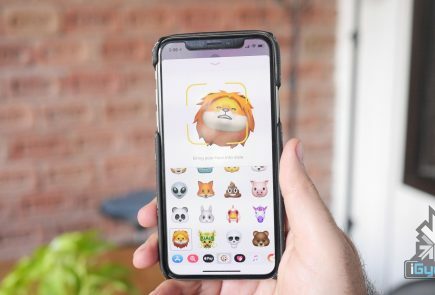 Apple is in talks with other governments to start rolling out the feature soon in other countries as well. 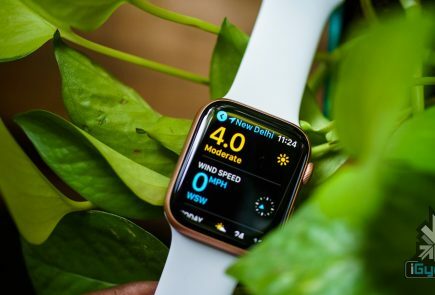 For now, Apple is working with Health Canada to bring the Apple Watch Series 4’s all-new ECG functionality to the Canadian market. However, according to the reports, Health Canada is a bit more sceptical than the FDA. So we are still not sure when Apple will be able to get the feature approved in Canada. 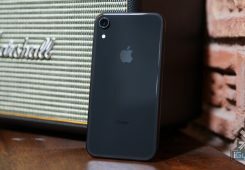 As the things stand, Apple has its work cut out for them, as they are yet to acquire certification from the local authorities in each country. 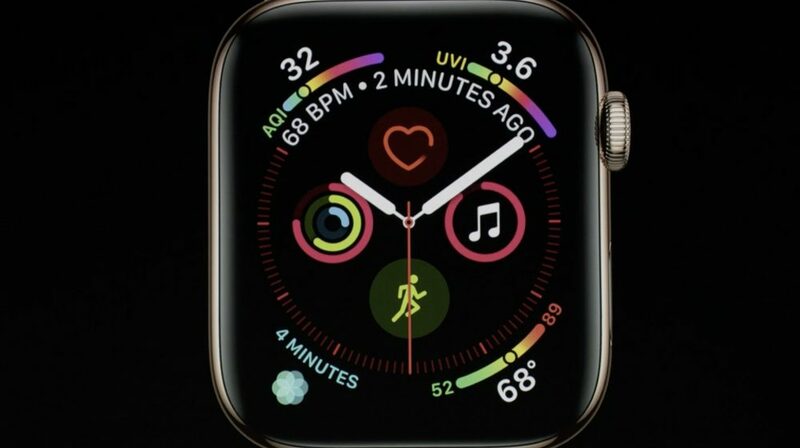 The Apple Watch Series 4 has some latest health features including the electric hard sensor will allow you to take an ECG. Plus, you will get notifications if your heart rate is too low. The smartwatch features slimmer bezels resulting in larger display, which is 30% larger than before and enables the smartwatch to exhibit more information. It has received some serious upgrades in the User Interface department, hence we can now see more information in apps like photos, calendar and maps. You can also customise it as per your needs including using it as a fitness watch and a travelling smartwatch. Under the hood, the smartwatch has a dual core 64 bit processor, an updated accelerometer and gyroscope. Apple Watch Series 4 (GPS) is available to order in 26 countries. Whereas, the Apple Watch Series 4 (GPS + Cellular) is available to order in 16 countries. Both the variants are also available in stores from Friday, September 21. 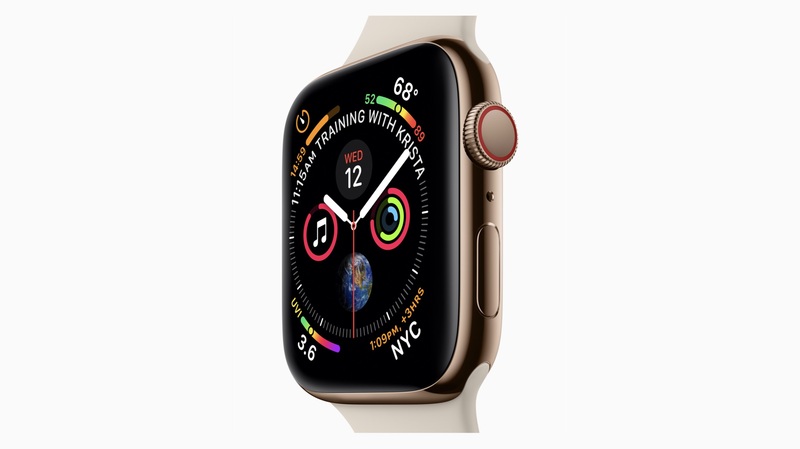 Apple Watch Series 4(GPS) is priced at $399 and the cellular variant starts at $499. Now that the Apple Watch Series 4 has started rolling out, Series 3 watch will be available at the new starting price of $279.